There has been a significant increase in migration to Europe since 2015. In 2016, 362,753 people fled to the EU by crossing the Mediterranean. Of these 5,022 are reported missing or dead. 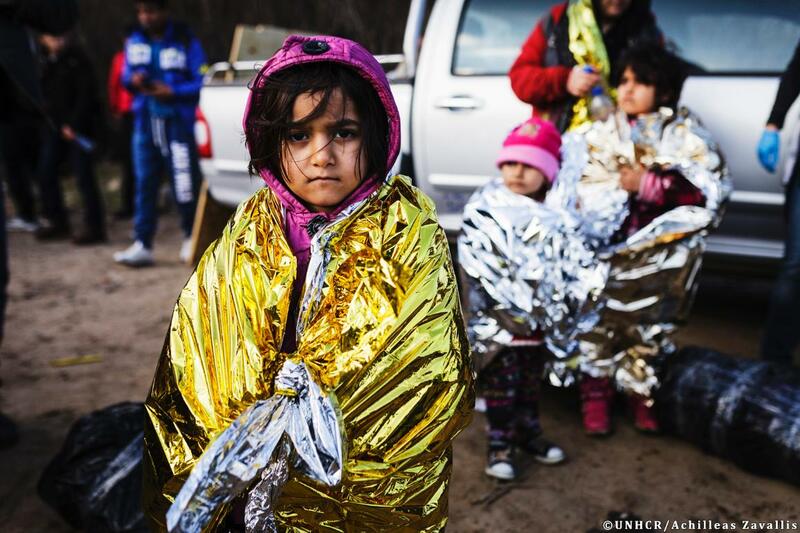 The EU is currently working on the best approach to deal with this unprecedented crisis. In recent years, millions of people have fled to Europe from conflict, terror and persecution in their own countries. Of the 1.2 million first-time applications for asylum in the EU in 2016, over a quarter came from war-torn Syria, with Afghanistan and Iraq in second and third place respectively. In all these countries civilians face threats from extremist insurgent groups. In March 2016, the European Union and Ankara reached a deal to return to Turkey all irregular migrants crossing to the Greek islands. Since May 2016 there has been a noted increase in the number of migrants crossing the Mediterranean from Africa into Italy. Read our facts and figures page for precise data on who the refugees who come to Europe are, how many applied for and received asylum, how many were sent back and what financial steps the EU is taking to accommodate them. Europe’s migration crisis has exposed shortcomings in the Union’s asylum system. The European Parliament is currently preparing a position on the reform of the Dublin system, which determines which member state is responsible for processing asylum applications. The next step is a vote in the civil liberties committee. Parliament also took part in preparing new measures for managing illegal immigration, tighter border controls as well as a more effective system of collecting and storing information about people entering the EU. Read our guide on the EU response to the refugee crisis. Check also our overview of the latest news on the migrant crisis and what Parliament is doing to alleviate things.